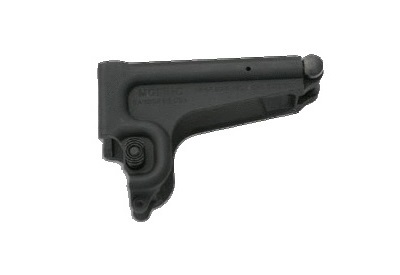 The MGI® 9mm SMG mag well for use in the modular weapon system uses both Colt style magazines or the traditionally modified Uzi magazines. 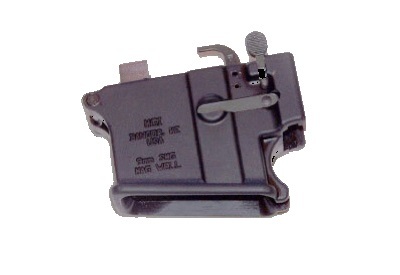 This mag well also works with the high capacity drum or stick magazines. 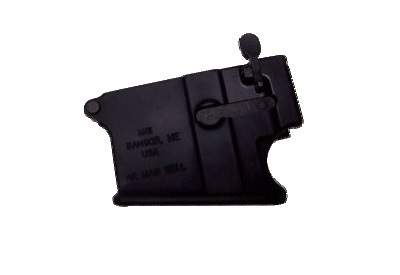 This mag well also works with other manufactures 9mm upper receivers as well as the QCB from MGI.